If you are seeking a reliable and competent Berlin Winter Service for the removal of snow, the removal of icy conditions, and road gritting, you have just found it! We keep the pavements and driveways of your properties snow-free and ice-free, so that your safety and mobility during winter are ensured. Also in case of sudden onset of winter, you can rely on us. Difficult and extreme weather conditions are not a problem, but a challenge for us. The Berlin Winter Service BEST is your specialist for the removal of snow and icy conditions as well as for road gritting. When the winter comes, the Winter Service BEST comes to you. When the first snow falls, our service starts immediately. 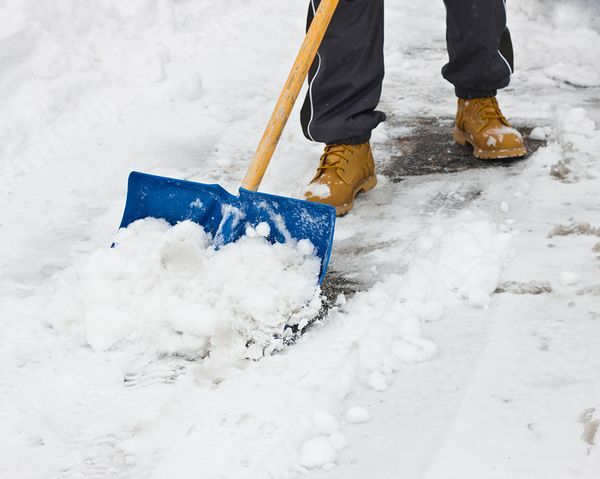 Our gritting and cleaning services are working thoroughly and efficiently. We are fully committed to our customers`needs and responsive to their wishes. Our vehicles are kept up to date. They work reliably, even under extreme weather conditions. They meet all necessary standards and are environmentally friendly. Also concerning the gritting material, we attach great importance to environmental protection. We only use washed gravel. many private clients (e.g. lawyers and notaries and professors). When it is freezing and snowing, you can settle back and don`t need to worry about your winter duties. We manage everything for you! Professionally, quickly, and thoroughly. Also as regards insurances, everything is arranged: All properties are insured. Therefore, you can demand the best from us – our best services. As a property owner, it is your responsibility to keep the pavement snow-free and ice-free and to fight icy conditions by gritting or ice removal. For environmental reasons, you are not allowed to use salt. If you do not fulfil the obligations concerning snow and ice removal (in line with the Berlin street cleaning law), you risk a fine. In case of damage to property or persons, you are liable and carry the legal consequences. By commissioning the Winter Service BEST for the snow removal, not only a perfect availability of pavements, driveways, rubbish dumps, fireplugs, bus stops, commercial properties, parking spaces or other areas is ensured, but also the liability is transferred to us. Additional information about why a winter service in Berlin is necessary and useful. By commissioning the Winter Service BEST for the snow removal, not only a reliable removal of snow and icy conditions is guaranteed, but also the liability is transferred to us. Therefore, all winter long, you are on the safe side in terms of right as well. 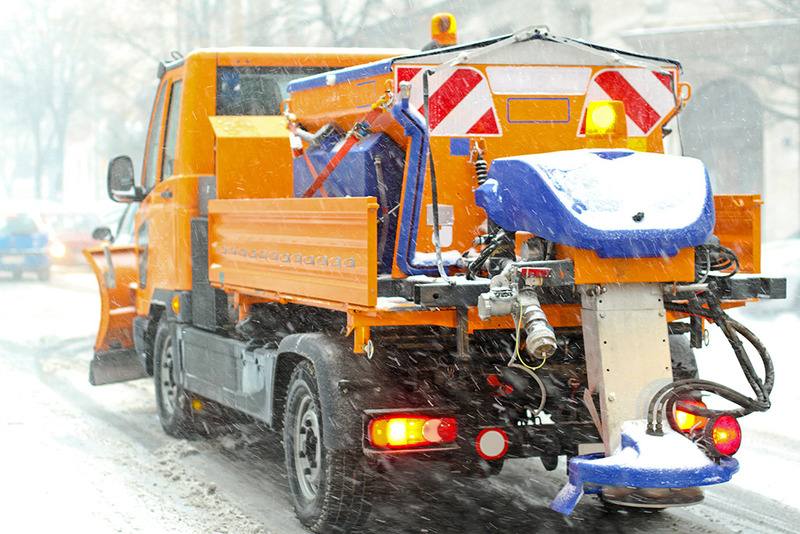 ne of the main reasons for why most of the Berlin property owners commission a company with winter services is the associated transfer of the legal responsibility in case of accidents caused by icy conditions. Apart from the legal safety, there are practical advantages in having the winter services done by a professional provider. Extreme weather conditions sometimes lead to iced pavements. This is not due to the failure of snow plowing services but caused by continuing snowfall combined with temperatures far below zero degrees or by freezing rain. In case of strong and continuing snowfall and dependent on factors like location, size, and surrounding, on some properties snow masses can lead to a lack of space. In that case, sooner or later, the question of where to leave the snow arises. Just as important as gritting is in times of icy conditions, just as annoying is the gritting material after the thaw: Apart from unsightly pavements, everyone knows the characteristic of the grit to get stuck in the treads of shoes and to be carried into the house and flat, as a result. Apart from roof avalanches, also large icicles hanging from the gutter can create a danger for humans and animals, since they break off easily. Especially repeated freeze-thaw cycles provide ideal conditions for the growth of icicles, which can reach a weight of several kilos and become dangerous projectiles. 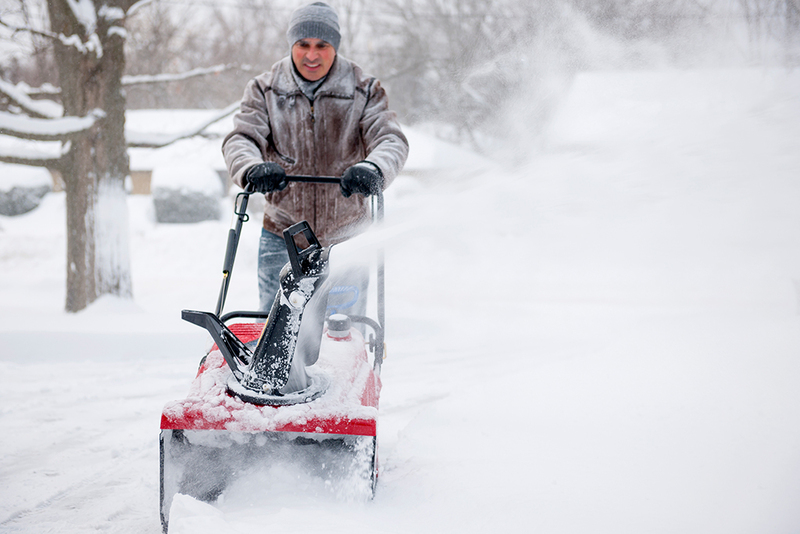 We also offer short-term snow removal missions for holiday replacement. In case you need a snow plowing service for one or several days or weeks, you can get in touch with us anytime. Of course, we take care of all administrative formalities.